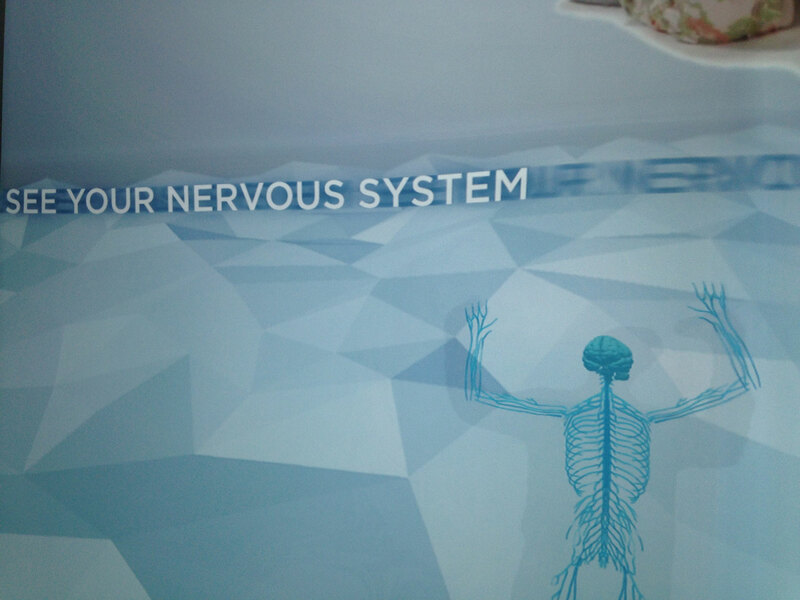 Unified Field played a major role in the development of interactive media for the permanent exhibition titled, Your Brain, which opened in June 2014 at the Franklin Institute in Philadelphia, PA. 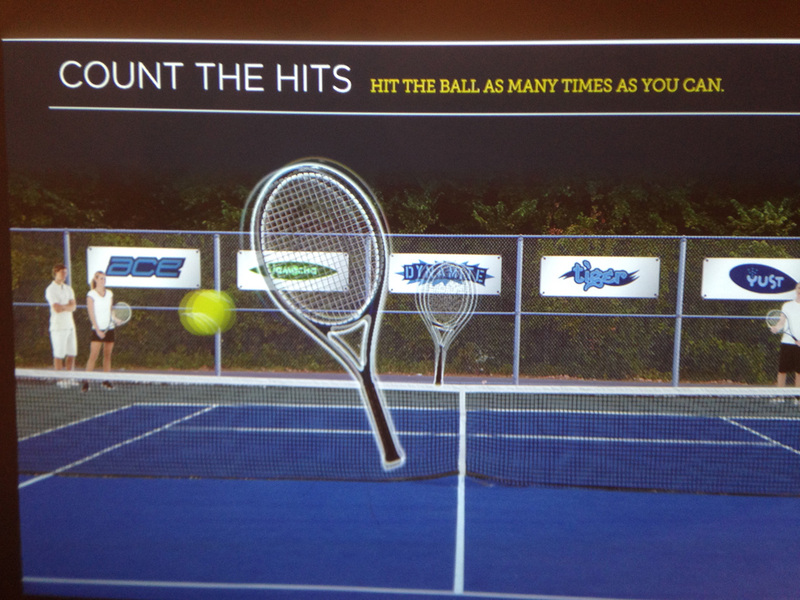 I developed the multi-kinect, multiuser interactive intro wall to the exhibit and a Kinect-based tennis game. 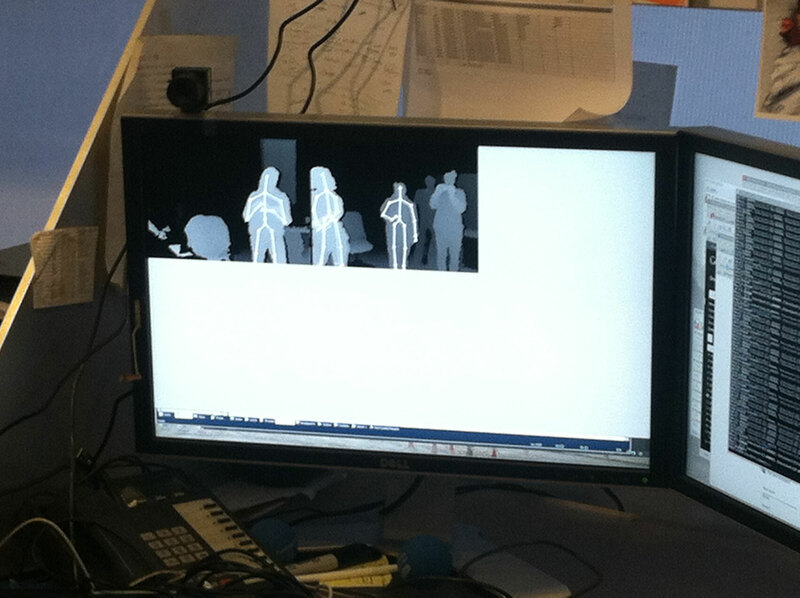 The system used four kinects to that were synced and programmed to track approaching visitors. 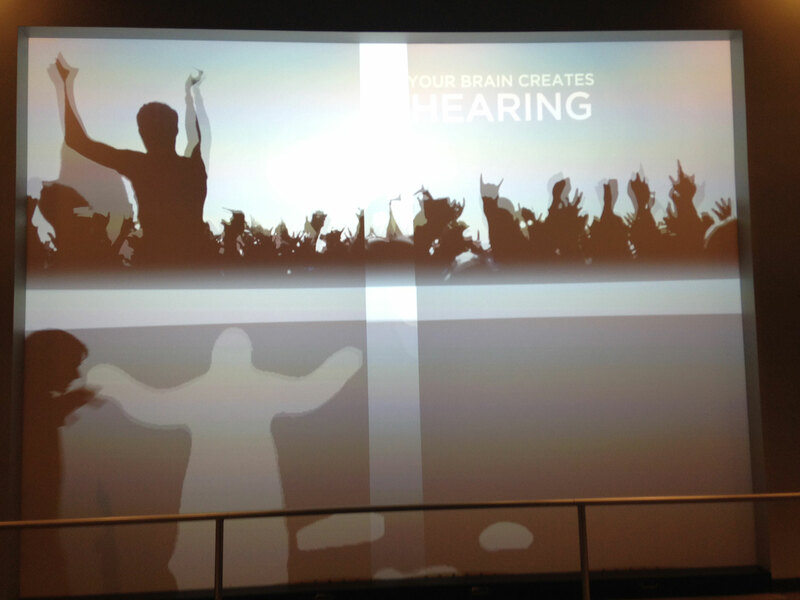 The projection wall also used four projectors that were two over two and needed to be edge-blended in two directions. 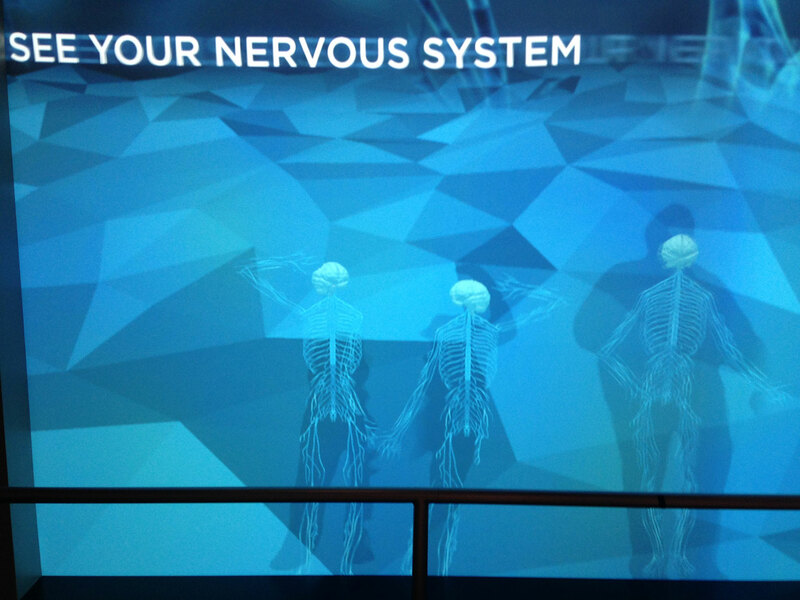 The installation would recognize up to four simultaneous users and map a 3D model of a nervous system to their movement. 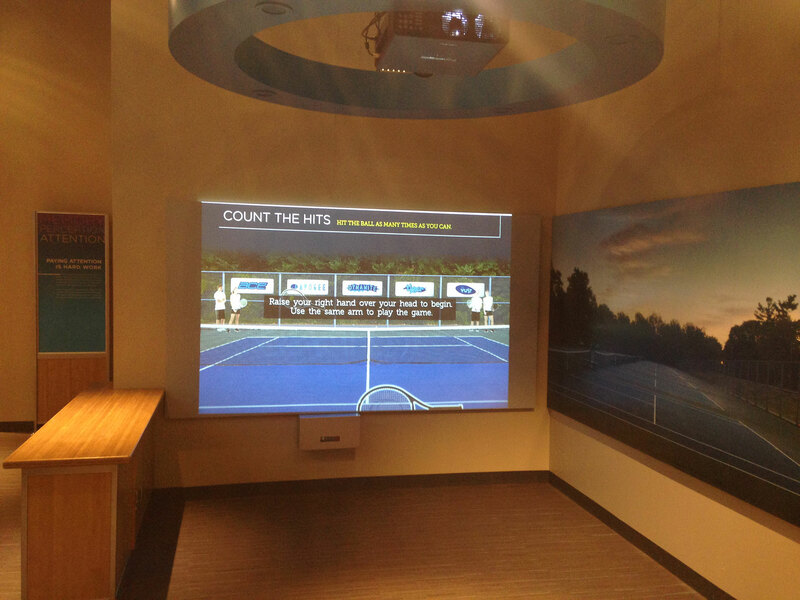 The tennis interactive was meant to test the hand-eye coordination of the visitor and used a kinect to track arm movement.